Summer Sky Treatment Center a Texas Drug rehab that has been serving those in Texas for over 33-years operates its main campus in the center region of Texas. Our alcohol and drug rehabs are near Fort Worth, Dallas, Waco, Abilene and Austin, Texas. This places Summer Sky Treatment center in a position to help millions of people living in the rural and metropolitan areas of Texas. Individuals and families report to our staff that our location is easy to access for treatment services. Those living in Houston and San Antonio have shared that the beautiful scenic drive to our facility is enjoyable and allows for an escape from the everyday noise of the city life. 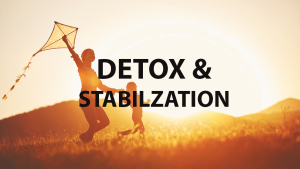 Our medical detoxification and residential programs are welcomed by many that enjoy receiving treatment services away from the bigger city life. Our great customer service, family friendly atmosphere helps our patients feel comfortable while being treated for substance use disorders. 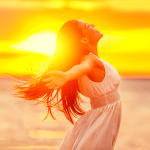 Our National Addiction Treatment Programs are all operated with the patient first in mind. Our staff goes to great lengths to provide each patient who attends our Texas alcohol and drug rehabs with a positive experience while in treatment. Summer Sky provides robust evidence-based alcohol and drug treatment experience at all our locations. 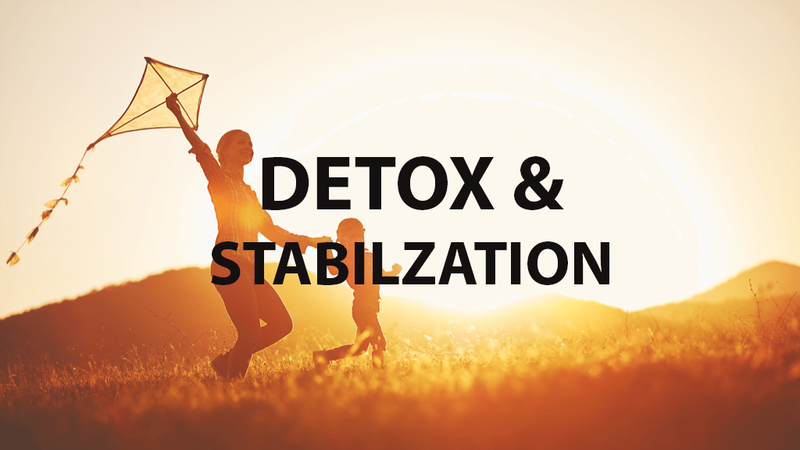 We strive to provide a comfortable and stress-free environment to experience treatment and learn the necessary recovery skills to help you stay clean and sober. Summer Sky also provides treatment in Dallas, Texas at our Intensive outpatient treatment program and another location in Stephenville, Texas for those needing an Intensive outpatient treatment program. Summer Sky believes in the healing of relationships with families. Families are the foundation of support for many who have been touched by alcohol or drugs. Often the immediate family has been dealing with an individual’s alcohol or drug addiction for some time. We believe the family should receive an opportunity to be helped as much as the patients that need treatment services. We designed our family program to accommodate each patient’s family in our Intensive Family Program. We view each family as a critical support system to help their loved ones recover from alcohol or drugs. Our Texas Drug Rehabs focus on helping those families or loved ones who desire a deeper understanding of substance use disorders. For this reason, we created an Intensive family program to help the families. Summer Sky maintains accreditation from The Joint Commission which helps consumers have trust that a treatment provider is operating addiction treatment with higher standards of care than programs that are not accredited. The Joint Commision evaluates programs periodically by experts from the behavioral health industry. They look for evidence of the quality of care, treatment or services delivered to consumers. Summer Sky is a licensed Substance Abuse facility that is monitored by the Texas Department of State Health Services. Summer Sky is an In-Network Health Insurance provider for most health insurance companies. We choose to stay in-network so that we can help families keep the cost of their healthcare down. We understand that addiction is costly and we want treatment to be affordable so that more people can access alcohol or drug treatment. 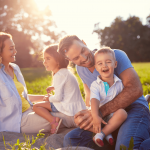 In addition to being on many preferred provider health plans, we also have affordable private pay rates for those that do not have health insurance. If you or a loved one needs alcohol or drug treatment, then give Summer Sky a call at 1-888-857-8857.